We will have varieties of Kiwi and Banana trees for sale at the end of the month. Stay tuned for what we have in store next year! We have been working hard to increase the inventory of the online store. 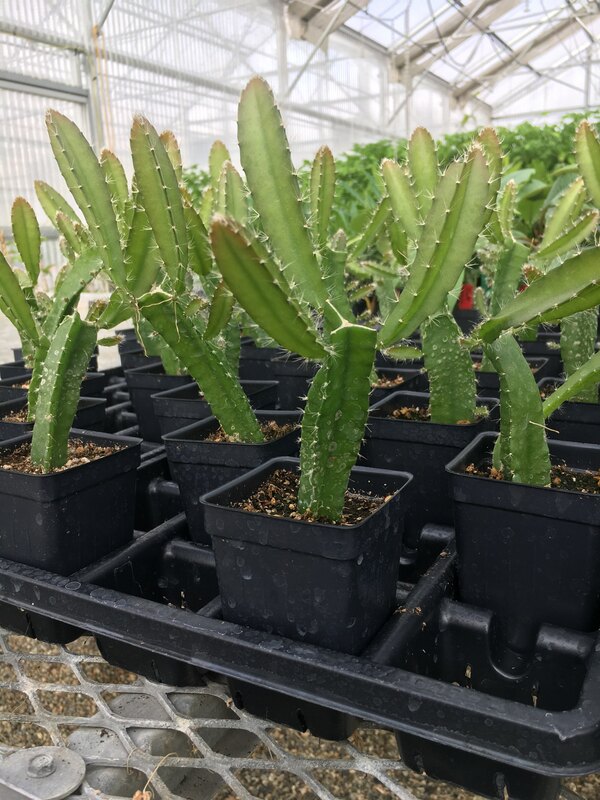 We have some great plants that will be ready to ship in a few months! We have 14 varieties of Dragon Fruit that will be ready for purchase in late November. The varieties that will be ready in November are Haley’s Comet, Vietnamese White, Vietnamese Red, Sugar Dragon, Condor, Shayna, Rixford, Purple Haze, Zamorano, Palora, Delight, Natural Mystic, Dark Star and Sin Espinas. We will also have four other varieties available in January, those are American Beauty, Physical Graffiti, Lisa and San Ignacio. We are also excited to announce that we will be selling Caturra Coffee in December! Stay tuned for more updates about our inventory in the future.